Johnny “Dandy” Rodríguez, is an American bongo player. 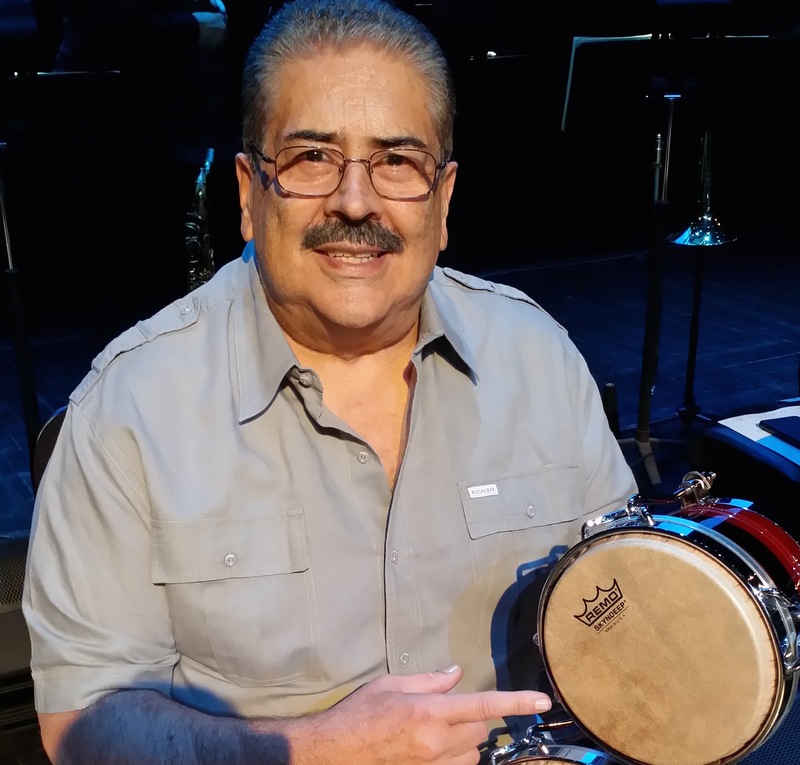 He was the long-time bongosero for Tito Puente, and also played with Tito Rodríguez, Ray Barretto and Alfredo de la Fe. He belonged to several popular bands of the salsa era such as Tico All-Stars, Fania All-Stars and Típica 73.